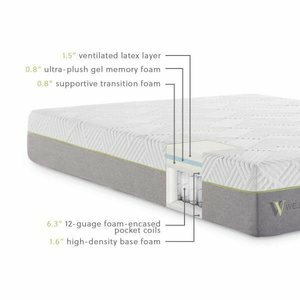 The Wellsville® 11 Inch Latex Hybrid Mattress is designed for customers who want firm support with conforming comfort. 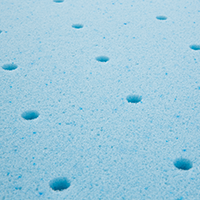 Unlike memory foam, latex doesn’t sink in around the body. It conforms to natural curves, but it pushes back just enough to offer a truly unique sleep experience and premium support. 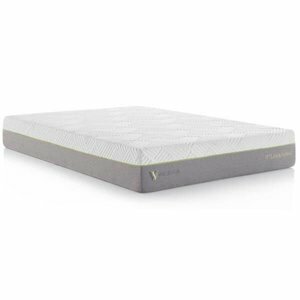 The firmness is rated at medium-firm and is highly recommended for back and stomach sleepers. 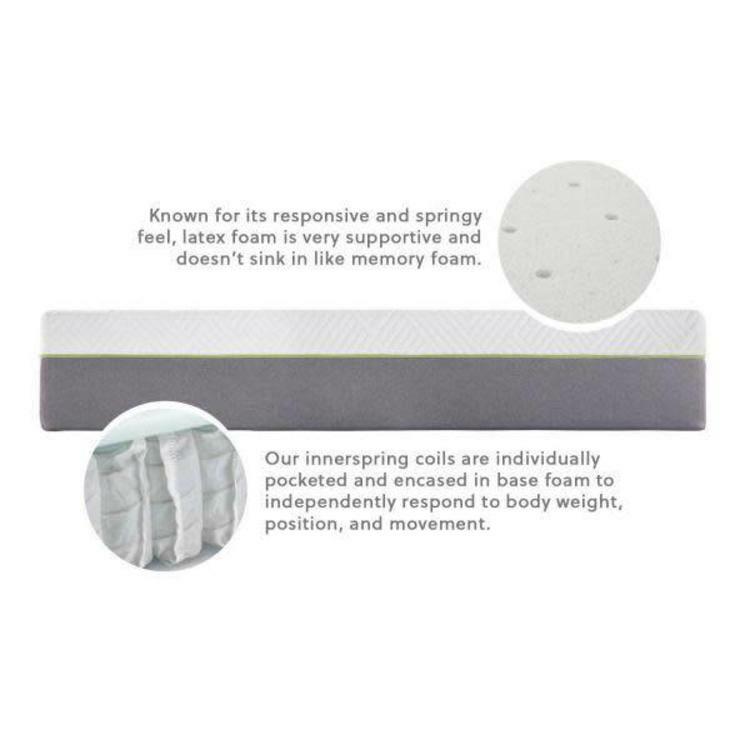 The pocketed innerspring coils reintroduce that traditional springy feel that supports your body shape while isolating movement throughout the night. 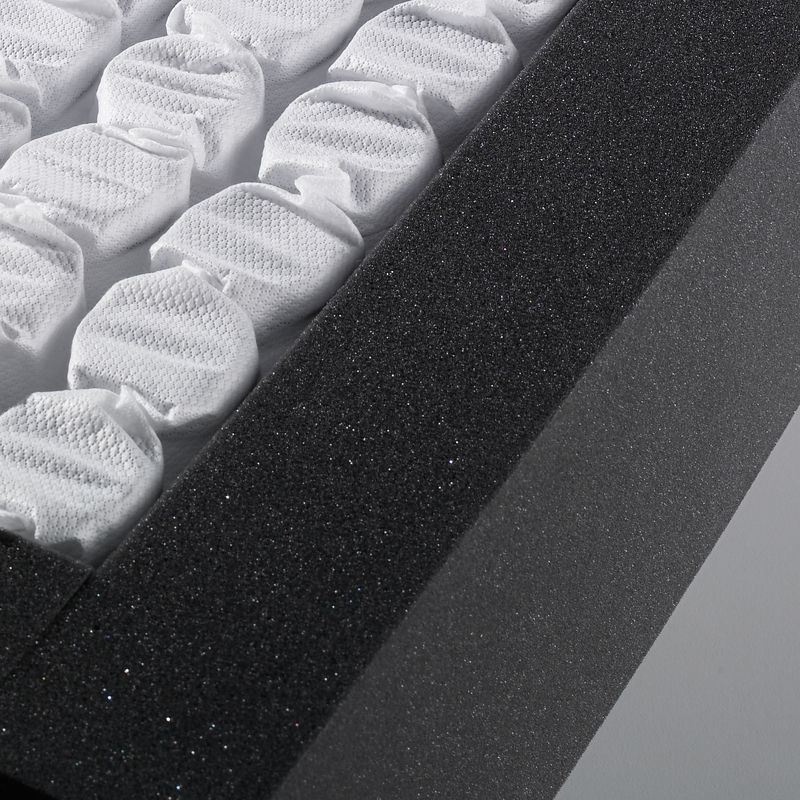 The popular 11-inch profile makes finding sheets very simple. And if you’re looking for the ultimate in luxury, pair this mattress with an adjustable bed base. 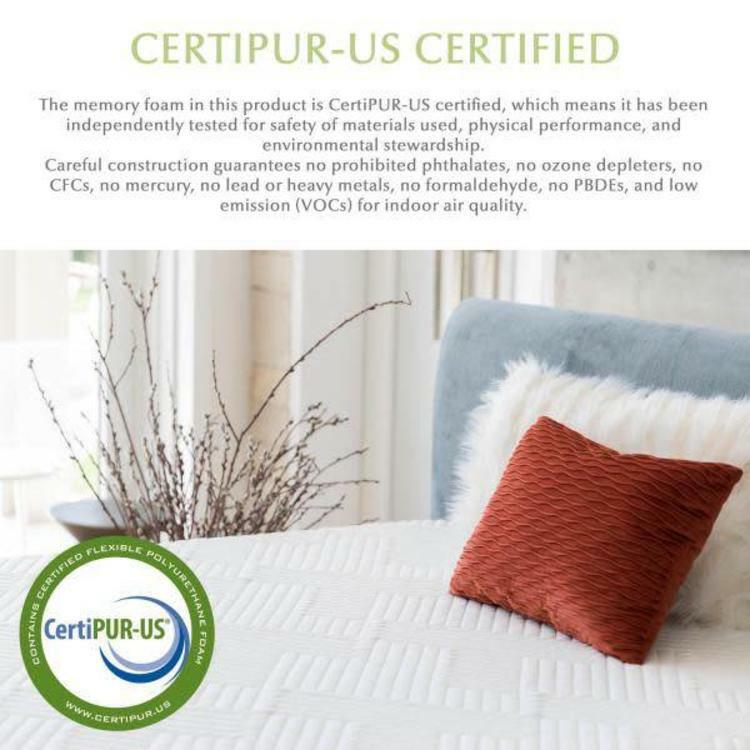 Wellsville protects each mattress with a 10-year warranty. 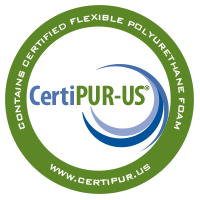 Latex foam is gaining popularity in the mattress industry for its responsive, springy feel that offers excellent support. If the sink-in feel of memory foam isn't for you, our 11 Inch Latex Hybrid may be your new favorite mattress. Our innerspring coils are individually pocketed and encased in base foam to independently respond to body weight, position and movement. The high-grade components prevent sagging and ensure long-lasting comfort. Sleep on cooler memory foam. 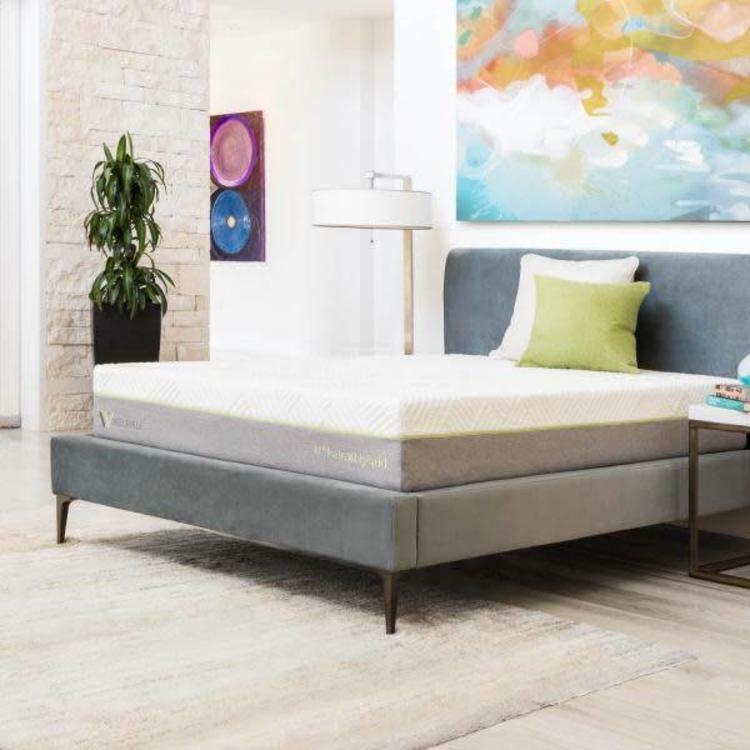 In addition to the benefits of traditional memory foam, the top memory foam layer of this mattress is infused with gel beads that capture and dissipate heat throughout the night for a cooler night’s sleep. For detailed warranty information regarding your Wellsville mattress, click here.